It wasn’t too bad of a weekend at the ITM Auckland SuperSprint. Although we didn’t come home with any silverware, we can still take a lot of positives out of this weekend. 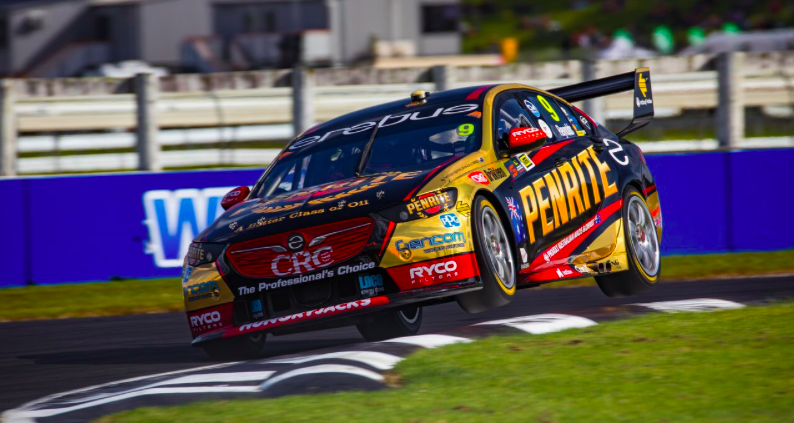 Friday’s practice session proved the team’s determination – we rolled out for the first session, finishing 11th. The guys managed to tweak the car and gave me a rocket and I managed to finish up second fastest in practice 2. I was really happy the team was able to make adjustments and we could turn it into a better result. We then came out firing Saturday and qualified P3, but I do think I could have been a chance of a front row start if we timed our run better. We missed out on our last run by a couple of seconds and I think that’s when the track was the best. Unfortunately, we just missed out on a podium finish for the race, bringing it home in fourth. Sunday’s qualifying, I managed to take out pole position which gave me a shot in the top ten shootout where I could only convert to fifth. I did a similar time to my qualifying run, but we just needed to have found a couple more tenths. 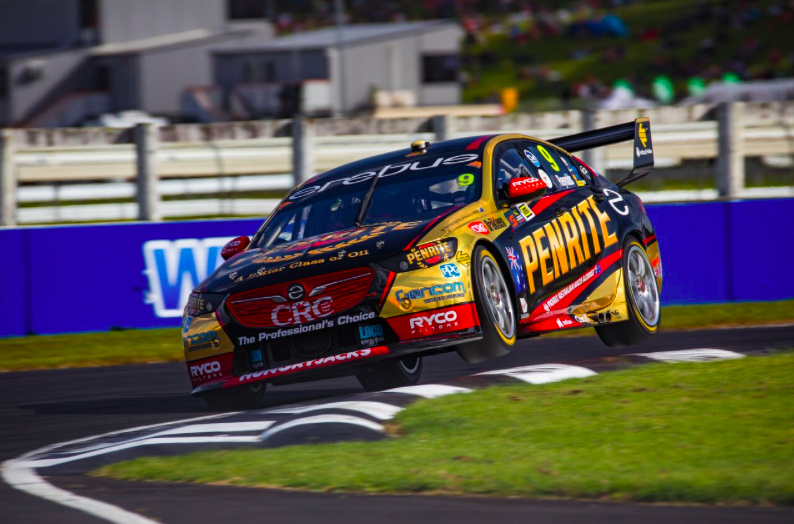 I started fifth for the race and got a really good start, was running third and fourth for most of the race but the Triple Eight cars are very good around Pukekohe and have got really good tyre life, and they just wore me down at the end. I didn’t have much left to fight with but I had a really good battle and held on for as long as I could, fifth was all we could manage for the final race. As a team, I’m really happy. We didn’t have any issues all weekend, our stops were fast, our starts were good, we improved the cars from when we first rolled out in practice. We tuned the car up over the weekend and that’s a good sign of a good team. Onto the final round of the season, the Coates Hire Newcastle 500, 23 – 25 November!